Here you can find information about the activity of company, as well as answers to all Your questions. We hope that You will get all the answers for Your questions visiting our website. “Development and Investments Corporation of Armenia” Universal Credit Organization closed joint-stock company started its activity on the basis of license N 28 issued on August 07, 2009 by Central Bank of RA. Company was created within the frameworks of program “Crediting of economy stabilization” and has a purpose of promoting the development of small and medium-sezied entrepreneurship. The chartered capital of company comprises 2.260.500.000 AMD. 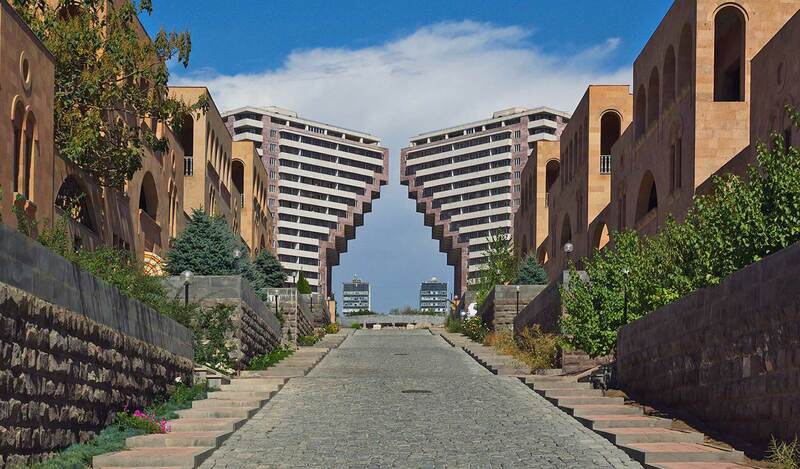 74 Nairi Zaryan St., Building 277, Yerevan, Republic of Armenia. Company doesn’t have branches or representations at this moment. Working days of Company are: Monday-Friday, working hours: 9.00-18.00, break: 13.00-14.00. Operational hours for legal entities: 9.30-17.00. Higher management body of Company is general meeting of shareholders. Management of current activity of companies is realized by executive body of company. Development and Investments Corporation of Armenia is the manager of the “Panarmenian Fund’’ closed-end private contractual investment fund /www.panarmfund.am/.